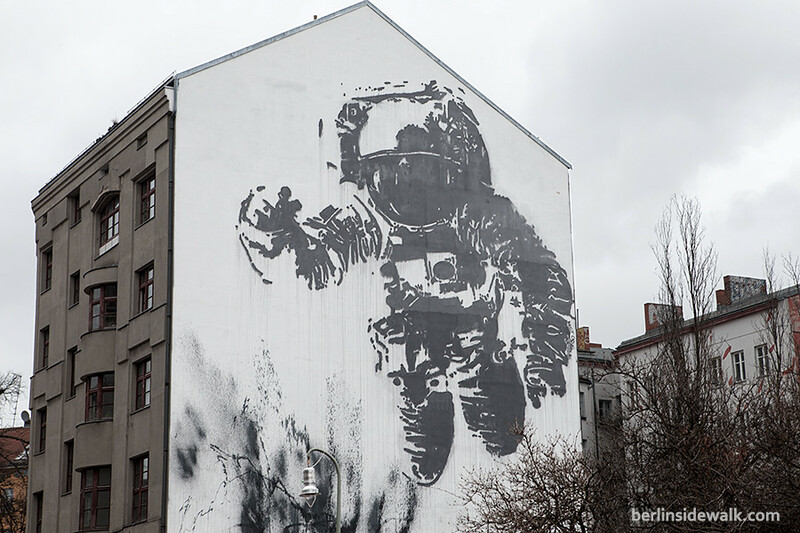 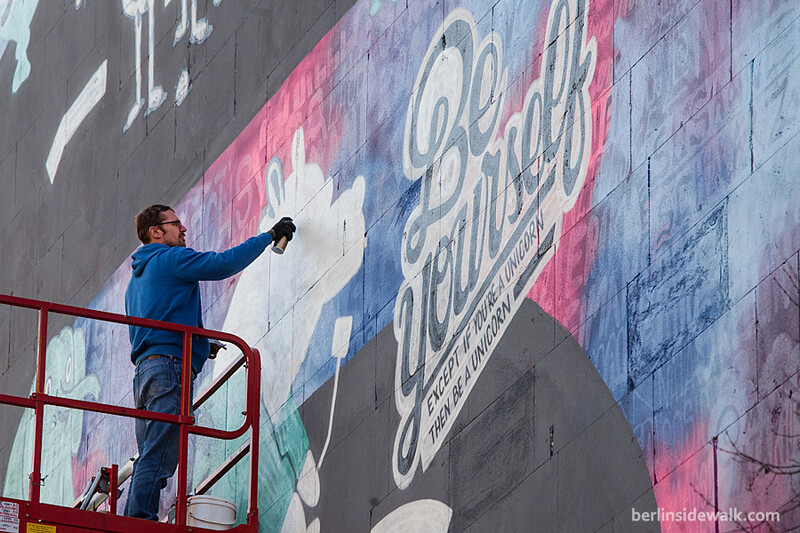 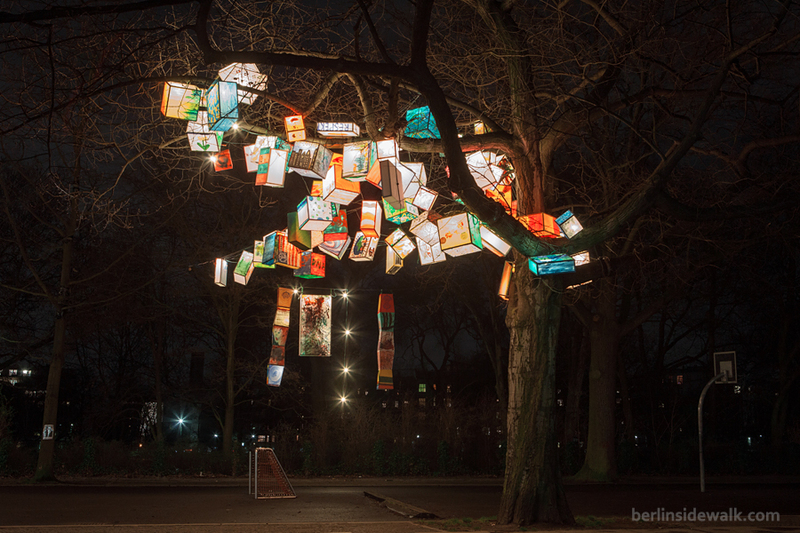 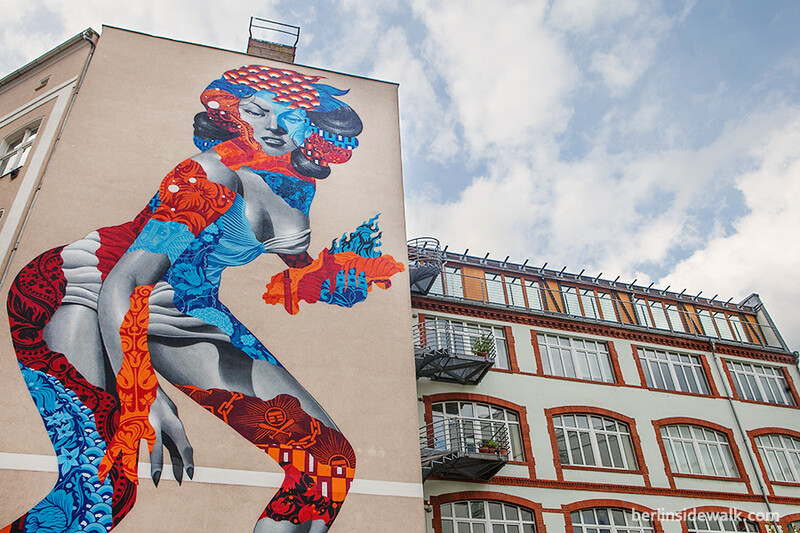 German Street Artist Andreas von Chrzanowski a.k.a case painted this piece of art in less than one week, on a wall at Köpenicker Straße X Brückenstraße in Berlin. 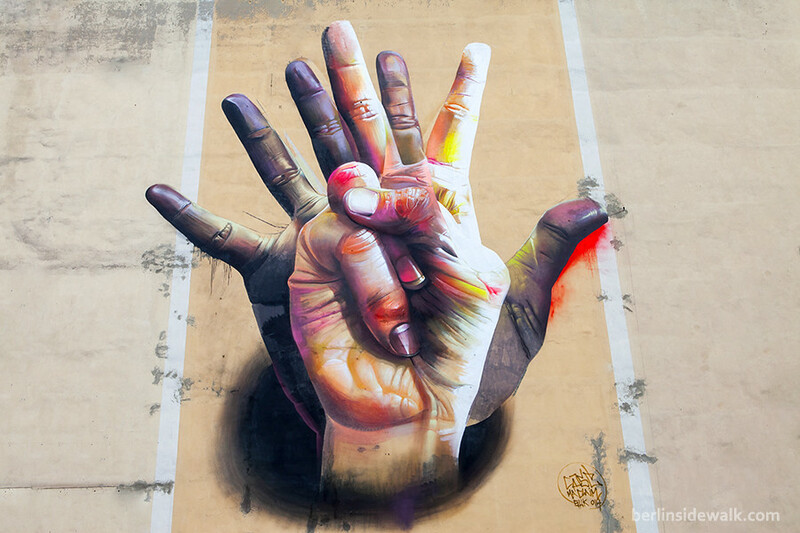 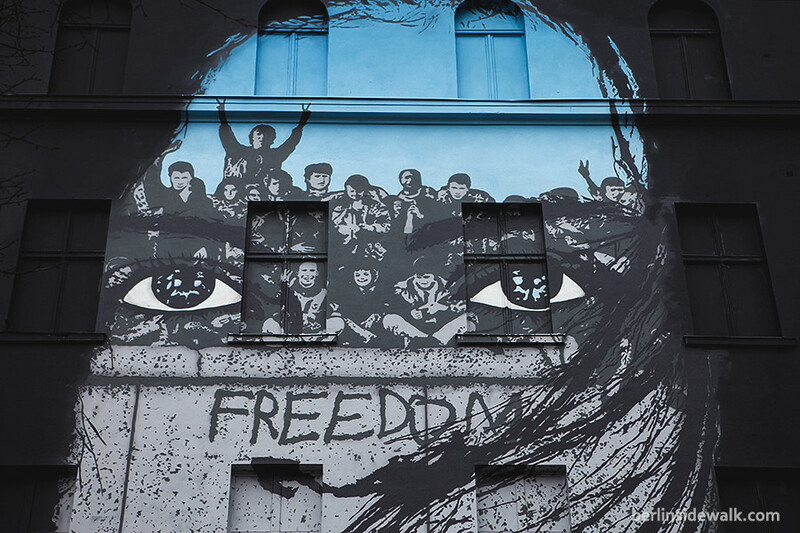 Case, who is known for photo-realistic portraits, is part of the graffiti crew Ma’Claim, which was founded in 2000 and is considered as pioneers in photo-realistic representation within the graffiti scene. 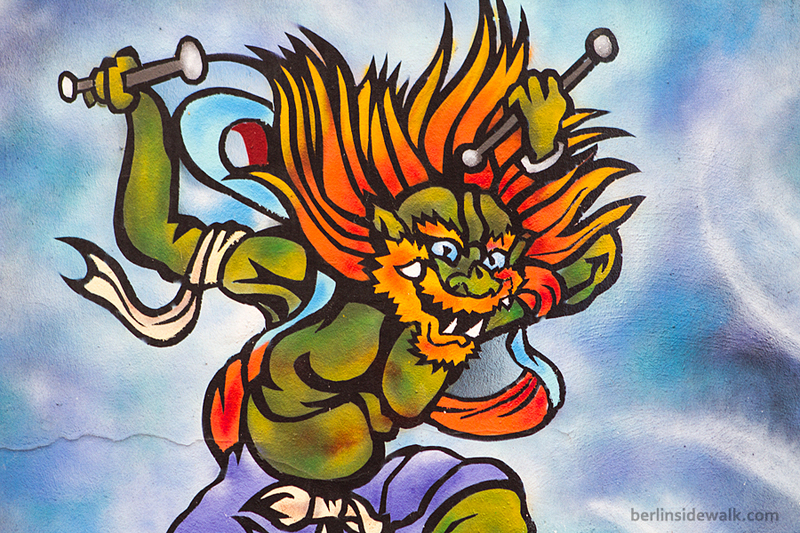 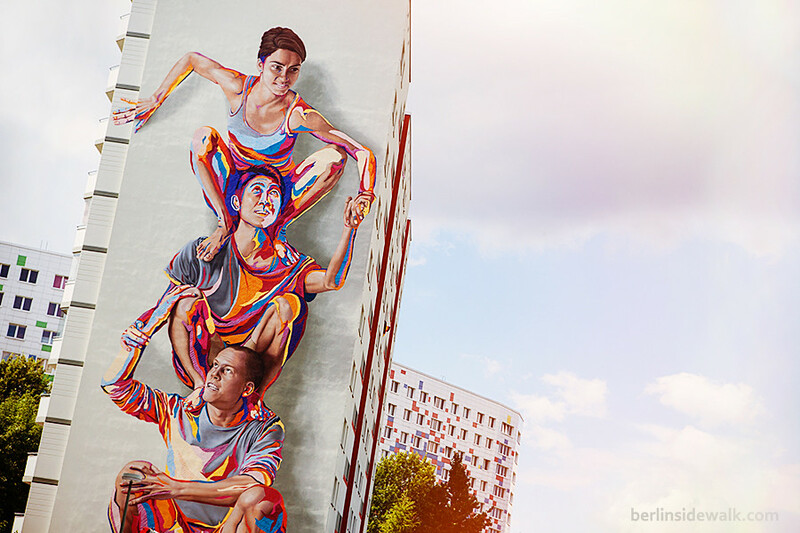 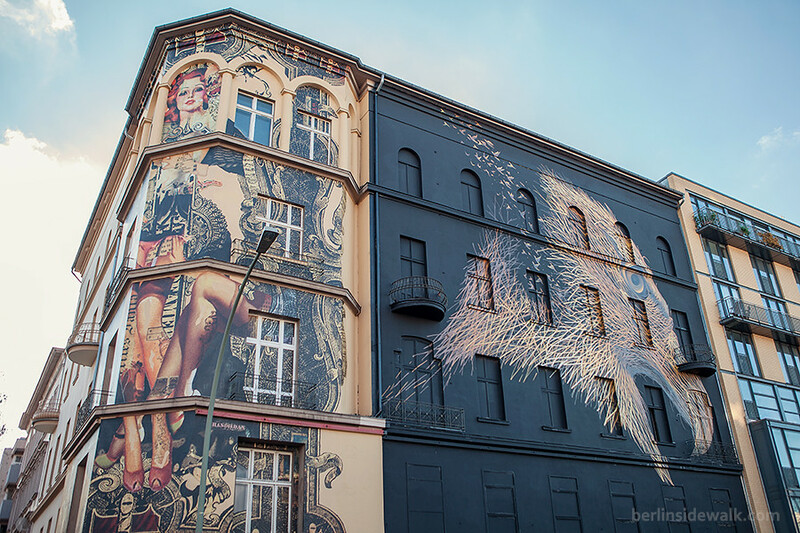 A Streetart, showing five Chinese mythical creature or gods, painted by an unknown artist, can be seen on a wall at Reichenberger Straße in Berlin, Friedrichshain – Kreuzberg. 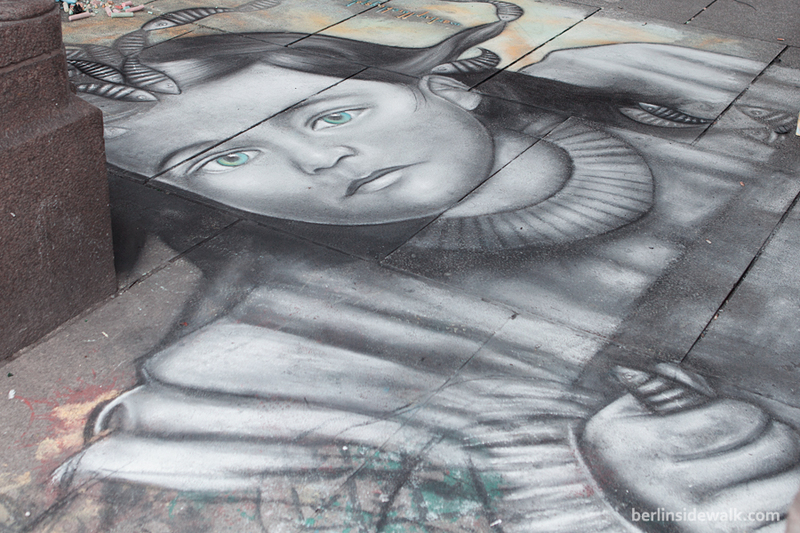 A streetart chalk drawing, created by the Italian artist Martino Pitture, discovered right in the middle of Berlin’s Oberbaumbrücke.